A little while back my wife and I were in the mood for a nice risotto entrée, and I was jonesing to try something new. After some searching, I found a recipe that used butternut squash, and with a few minor tweaks to the recipe, ended up with one of the most delicious risottos I’ve ever had — creamy and flavorful. 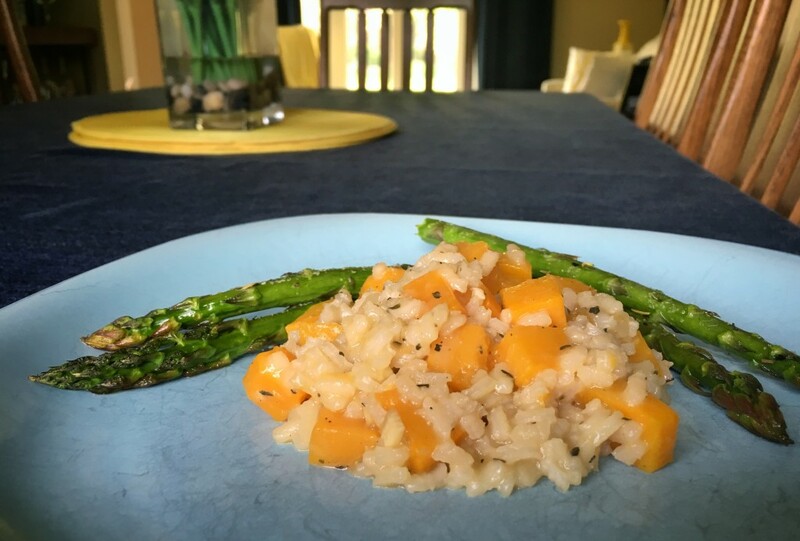 If you’re in the mood for a new risotto recipe, give this a shot. You won’t regret it!